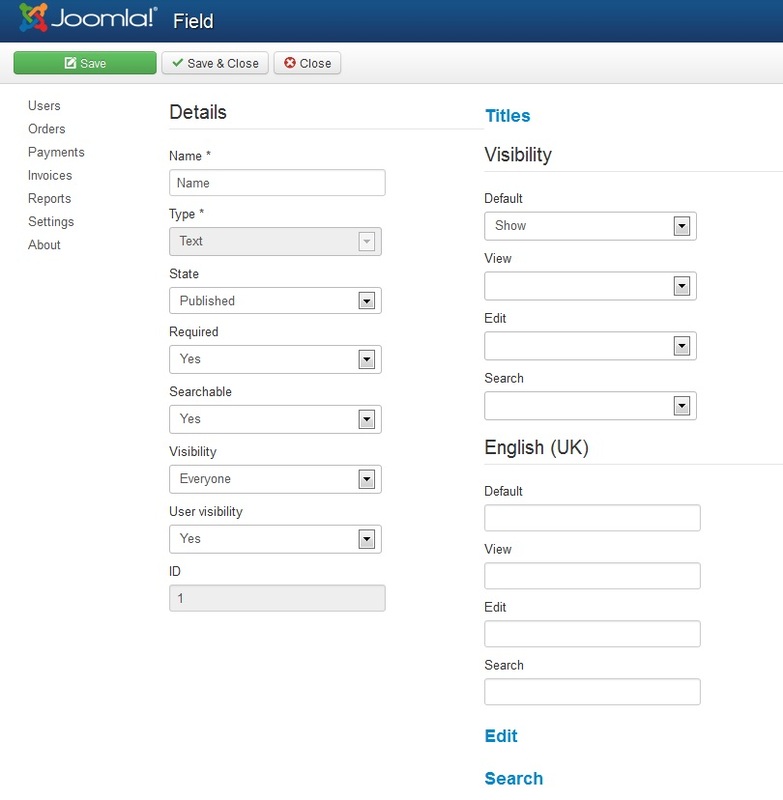 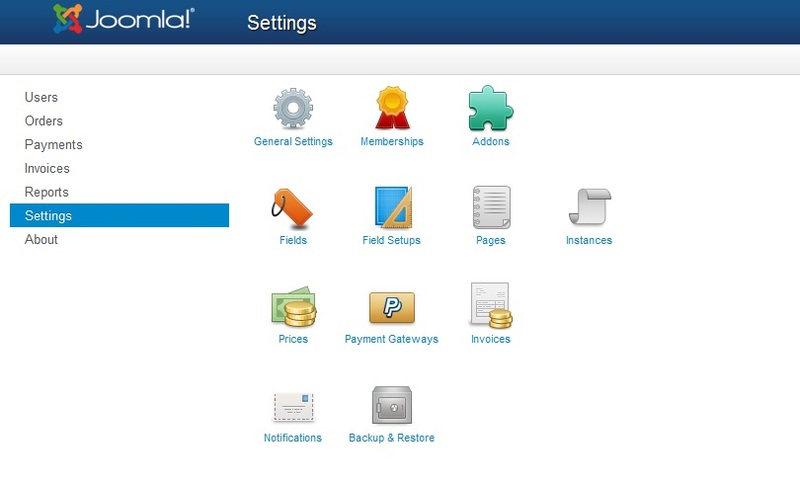 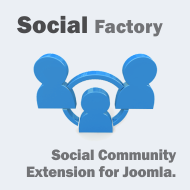 Social Factory is our Joomla! 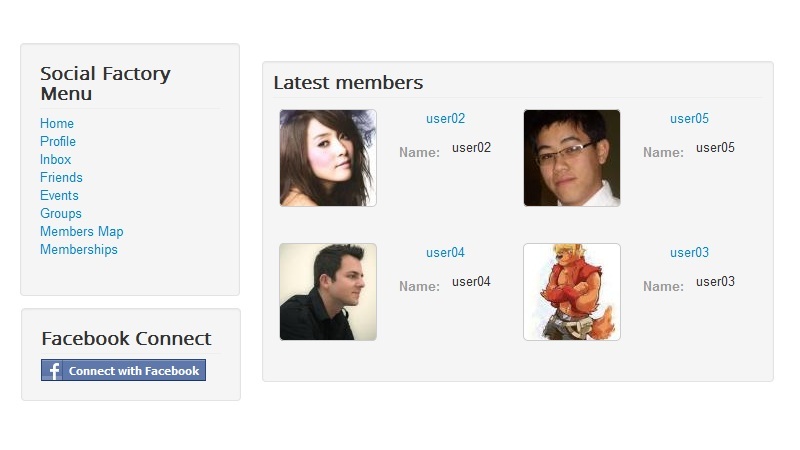 solution for a modern and dynamic social networking website. 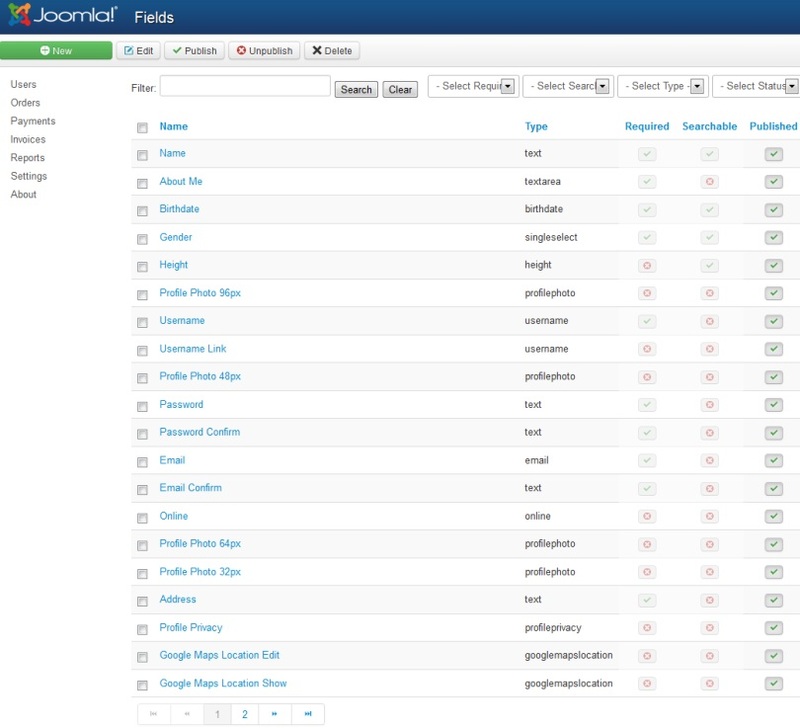 Following the same design patterns as our top of the line extension - Love Factory - it offers a state of the art admin interface backed up by solid code and modern templates. 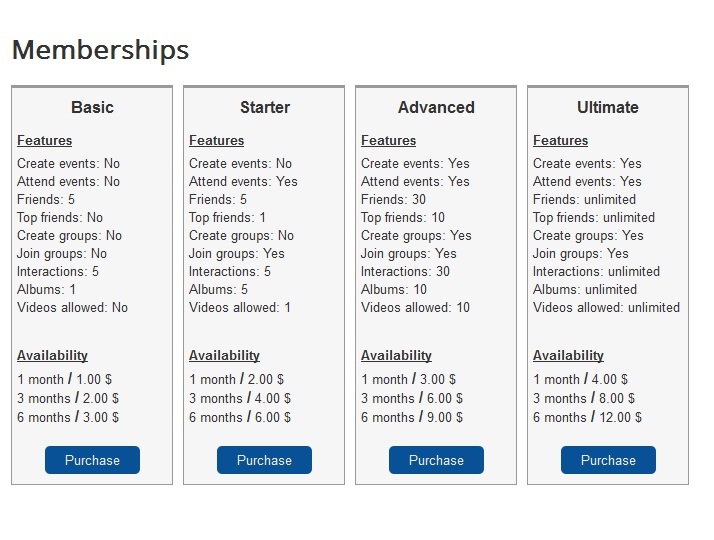 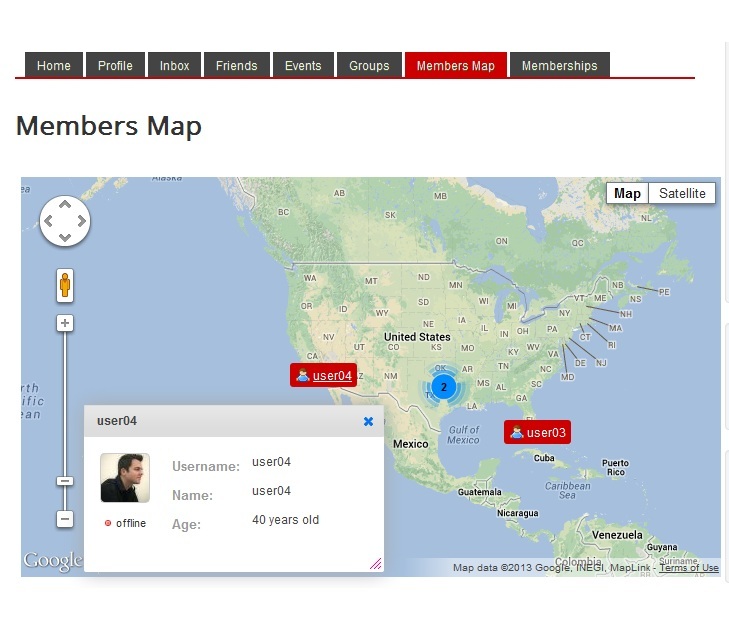 Actions: manage membership plans, deal with reports, send notifications, etc. 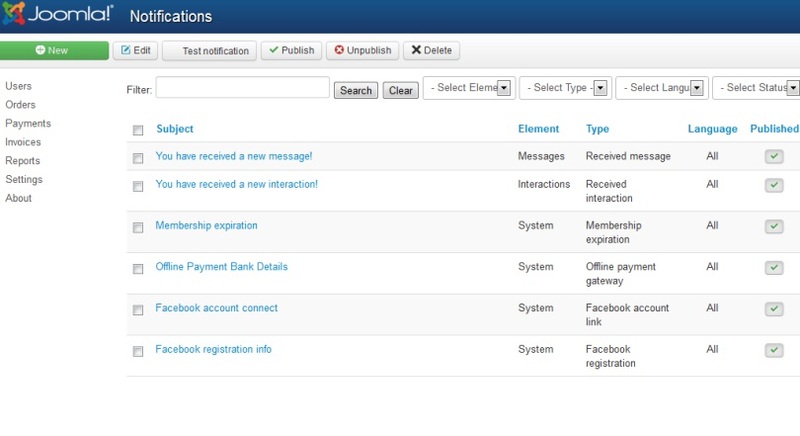 Social Factory 3.8.4 released on December 5, 2018. 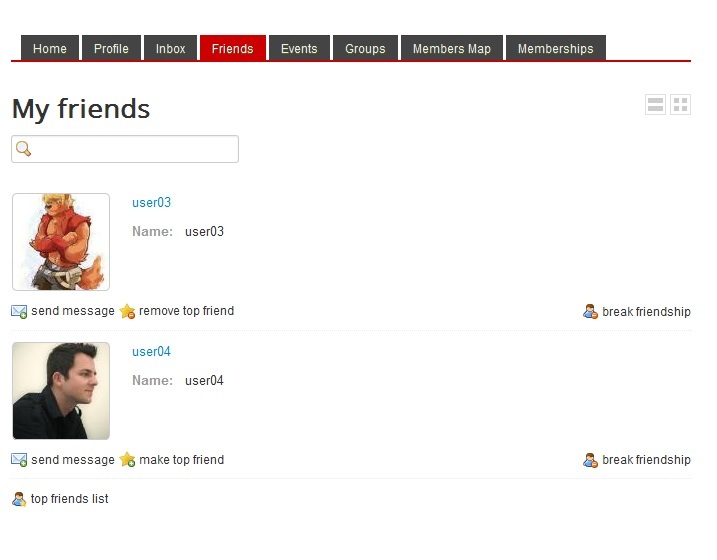 Social Factory 3.8.3 released on July 23, 2018. 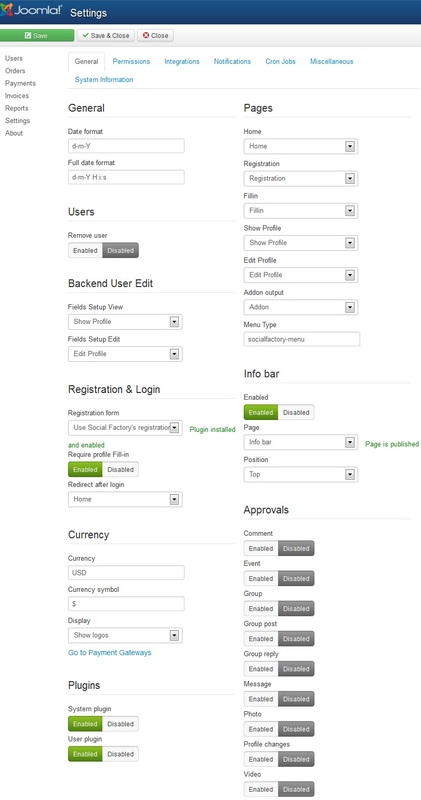 New feature: backend latest payments module. 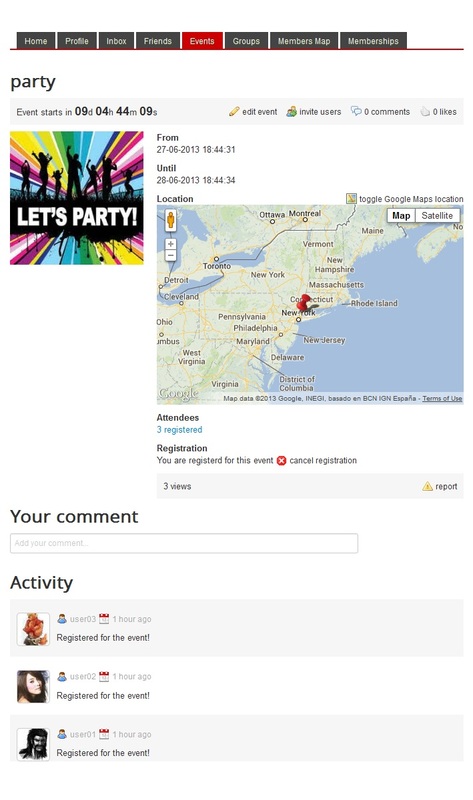 Social Factory 3.8.2 released on April 16, 2018. 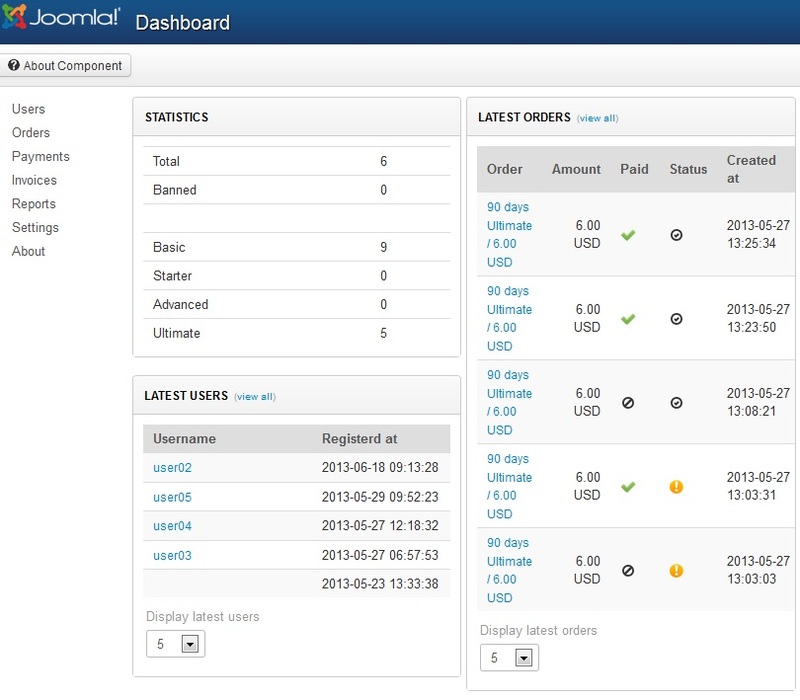 New feature: backend latest orders module. 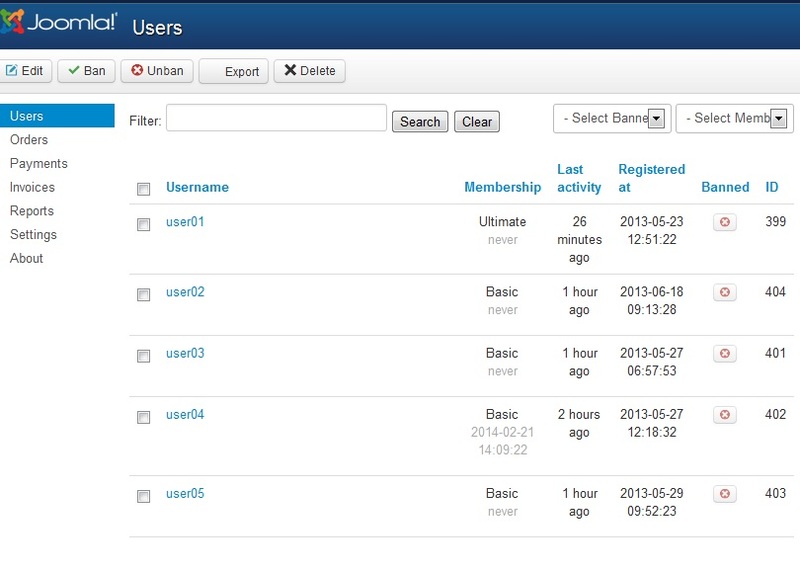 Social Factory 1.0.0 released on May 24, 2012. 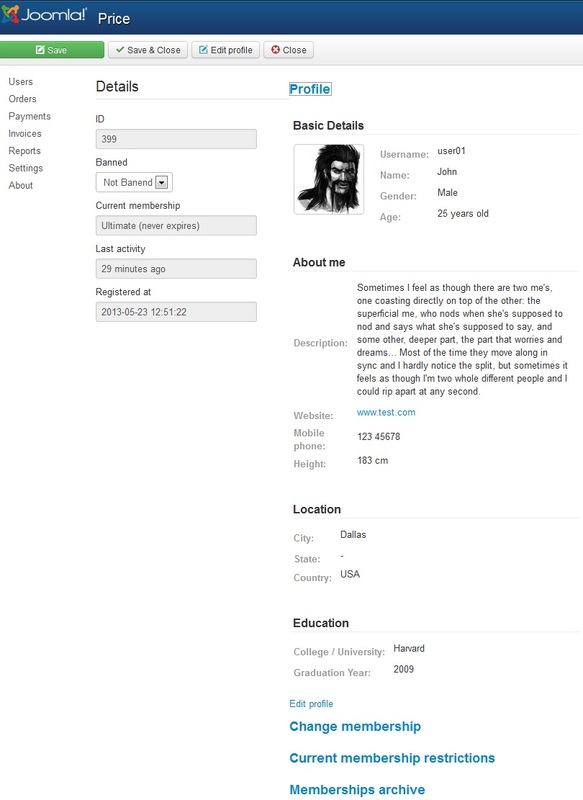 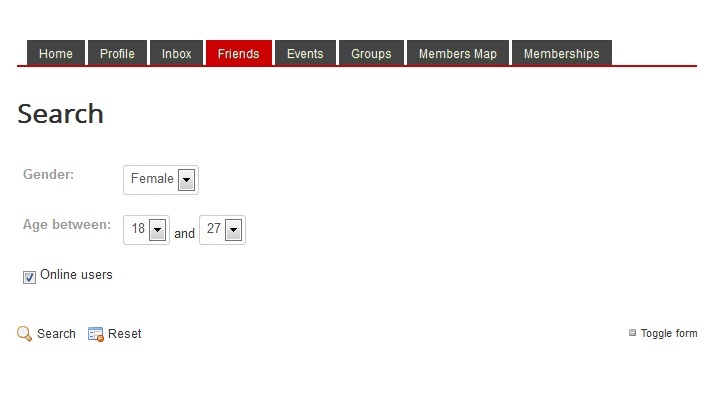 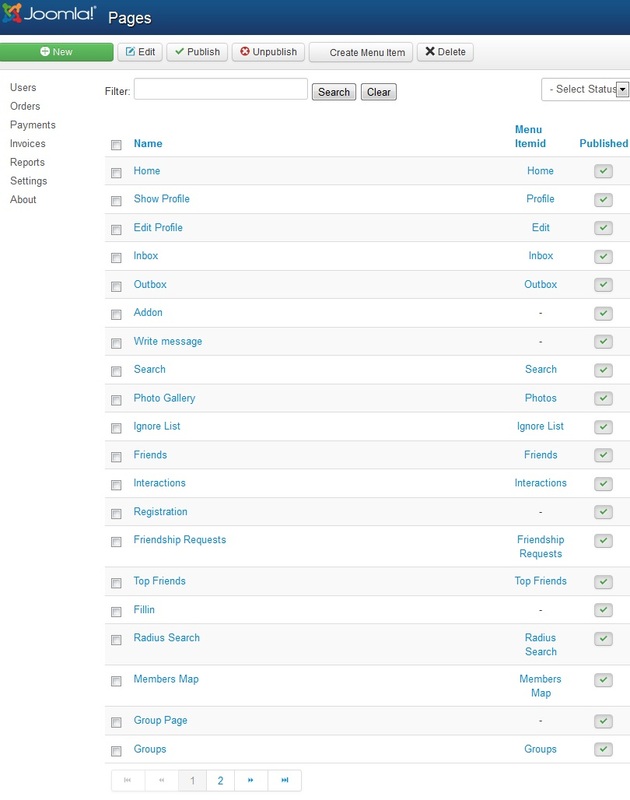 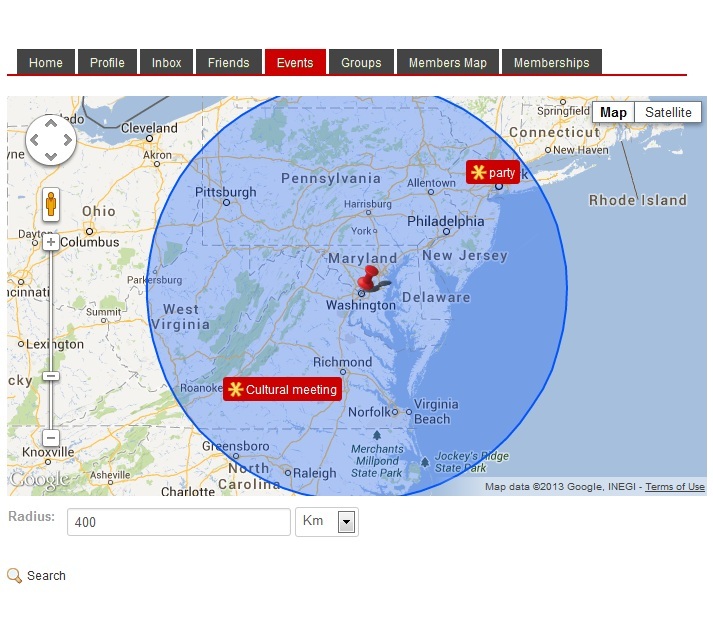 Screenshots are representing version 3.0.0 of Social Factory.